It's said that he made some very good money to the point of giving music a break, but following the termination of his contract with the #BW Foundation, Daga, as close buddies refer to him is back to doing what he does best, music, and he is all set to release two songs on Wednesday, May 30 and also give an exclusive interview on NBS After5 Show. Weasel has been exchanging with fans via social media following his audio that did not go down well with most of his fans, but Pallaso called for calm claiming that the brother should be forgiven now that he is going through quite a lot after losing two close pals in three years, AK47 and Moze Radio. Before that could settle, Frank Sekibogo, Moze Radio's brother who came up with the wild allegations of 'Mabugo' money being stolen continues to fight for his fallen brother in every way. It should be recalled that the Goodlyfe house in Makindye also known as the Neverland is owned by the Late Moze Radio, Weasel and their former manager, Jeff Kiwa, something the dynamic duo rejected ending up in court, that case is still ongoing. 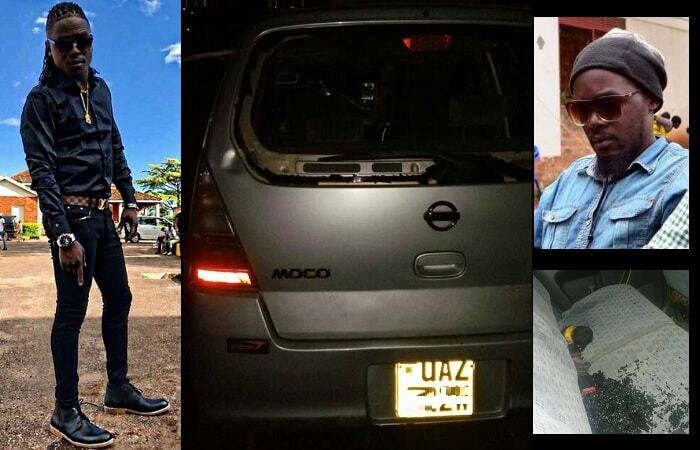 On Monday night, Frank went to Makindye to see what he could do with Moze Radio's part of the apartment and also pick up a few of his items like he has been doing, but this time, he met Weasel there and it did not go well with him, in fact, his car was smashed in the process. 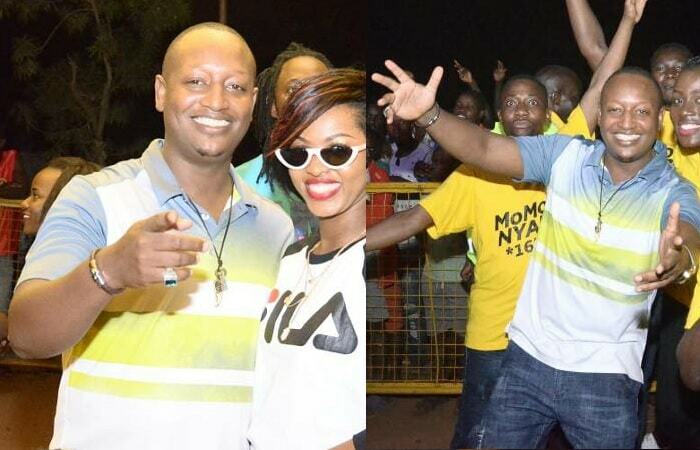 Chameleone and Pallaso were called in to come and help to calm things down. Weasel was forced to lock up the Moze Radio's wing to the time when the administrator general reads out the details in Moze's will.